past 20 years serving Northern Illinois. punctuality, courtesy, communication and respect. Pest Inspections. All with one phone call. Home Inspections are invaluable. Determine how well a home has been maintained, how livable it is, how safe it is, and what improvements must be made to it. No home, new or old, expensive or modest, is exempt from the dangers of radon. Test your home for harmful levels of radon. The presence of hidden mold in a home can affect the health of every occupant. Learn the benefits of testing your home for toxic mold due to past water damage. Want to become a home inspector? Since 2003, we’ve trained over 500 new inspectors and provided continuing education to nearly 1000 established inspectors. Legacy Inspection Group was founded in 1995 by a single home inspector and has since evolved into a full service firm offering home inspections, radon testing, and mold testing in the Chicago area. The company now features eleven experienced home inspectors, three certified mold technicians, and five state licensed radon technicians serving all of Chicagoland. 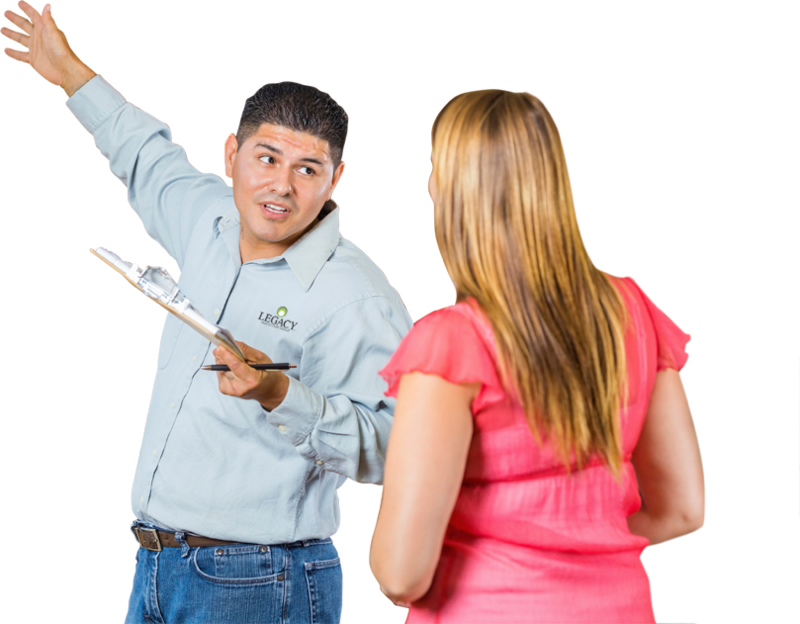 In 2003 Legacy Inspection Group founded Home Inspection Training Services, a State of Illinois licensed education provider offering education for Chicago area individuals looking to obtain a home inspection license as well as established Chicago home inspectors seeking continuing education.